The Coburn Gallery at Ashland University announces a regional juried exhibition entitled Ohio-All Media, a juried exhibition created as a showcase for Ohio artists working in any media, traditional or experimental. $1000.00 in AWARDS. Open to artists at least 18 years of age residing in Ohio. 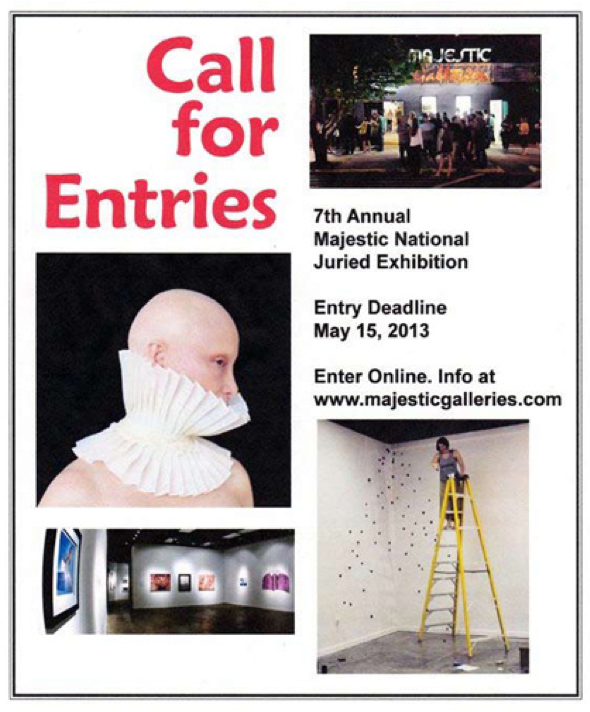 A maximum of three entries for $25.00 are allowed per artist. Entries must be original works in any media (2-D or 3-D), completed within the last two years. Presenting 31 paintings alongside Capstone Project, featuring re-designed favorite children’s book covers. This will be held at the Bexley Public Library through April 27! Monday­ – Thursday 9:00 a.m. – ­9:00 p.m.
Friday ­and Saturday 9:00 a.m. – ­6:00 p.m.
Sunday 1:00 p.m. – ­5:00 p.m. In Visible is an exhibition that will be featuring the new works of fellow members, Kellie McDermott and Jay Moffet.